Moody's analysts say some states seem to be doing a better job than others. Alabama, Michigan and Missouri may have the LTC cost problem under control. States may have to show lenders that they can control their Medicaid long-term care (LTC) spending if they want to borrow money at a reasonable interest rate. 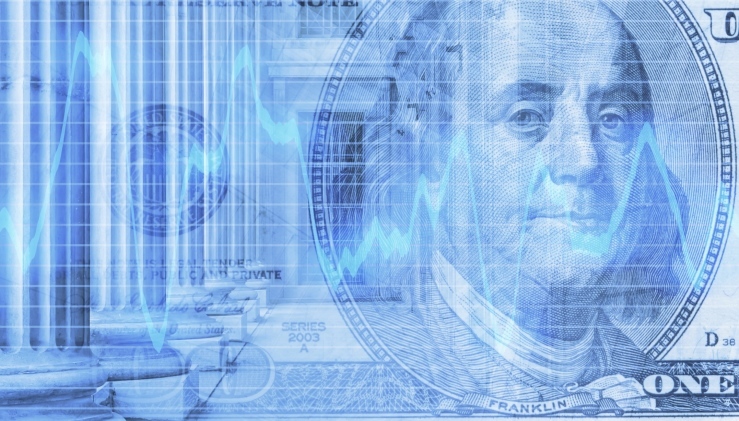 Analysts in the U.S. public finance unit at Moody’s Investors Service have shown how serious the LTC cost issue looks to lenders by devoting a nine-page report to an analysis of state Medicaid LTC spending. The analysts created a table showing how much each state is spending on Medicaid LTC costs per resident, and set that side by side with a column showing how the size of the state’s age-65-and-older population might grow between now and 2024. The analysts found, for example, that Maine spent $794 per resident on Medicaid LTC costs in 2009, compared with a 50-state median of $335 per resident. The number of people in Maine who are over age 65 could grow about 36 percent by 2024, which is higher than the 50-state median of about 34 percent. Today, Maine has an Aa2 credit rating from Moody’s. Maine and six other states at the top of the table “are most at risk from costs spiking because they have both the highest spending for long-term care and highest projected growth in their elderly population,” the analysts write. The other states facing above-average LTC cost pressure appear to be Alaska, Delaware, Minnesota, New Hampshire, North Carolina and Oregon, the analysts say. The least-pressured states appear to be Alabama, Illinois, Indiana, Michigan, Missouri, Oklahoma, South Dakota and Tennessee. Michigan is at the bottom of the Medicaid LTC cost pressure list. It has just $206 in Medicaid LTC spending per resident, and its 65-and-over population is on track to grow just 28 percent over the next decade.